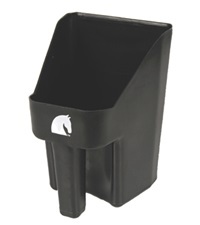 Corner Feeder Mount - Jacks Inc.
Used for mounting the #1130 Corner Feeder. 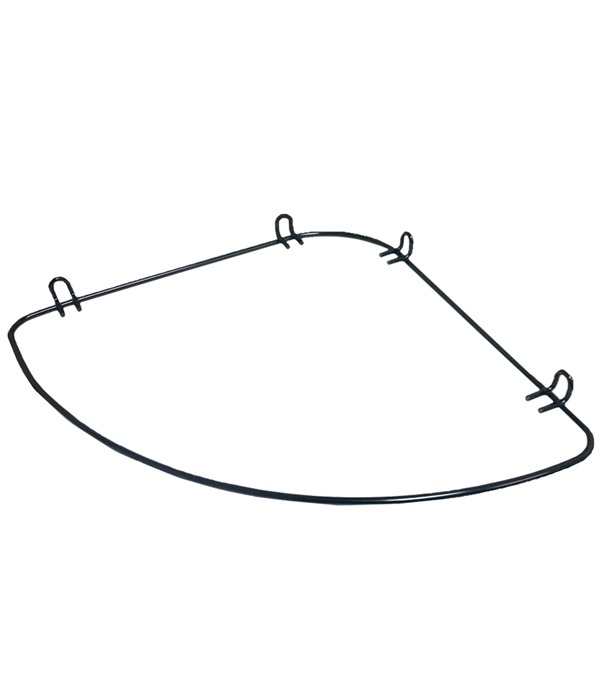 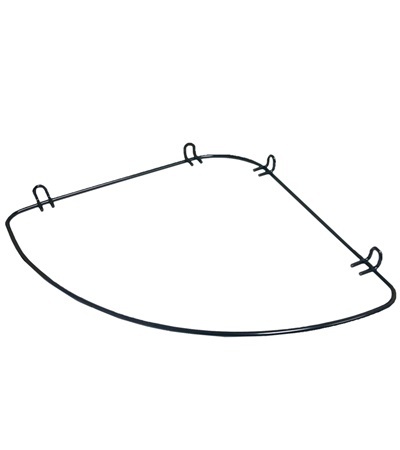 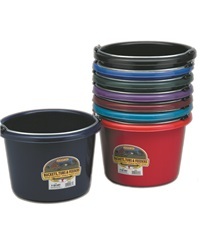 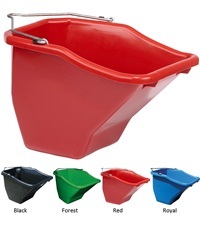 Made of heavy-duty black coated steel. 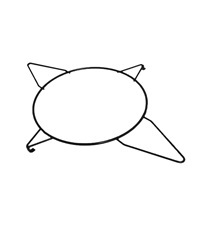 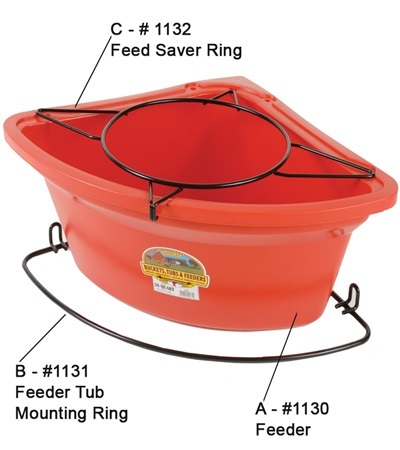 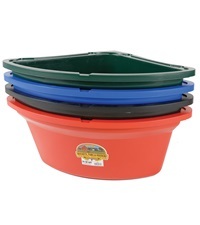 Corner Feeder (#1130) and Feed Saver Ring (#1132) sold separately.